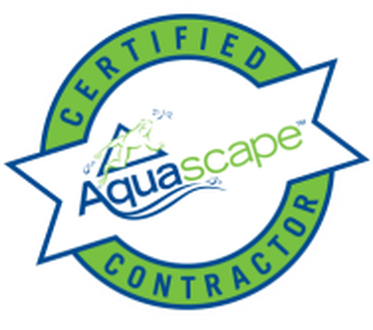 Easton Outdoors - Drainage, Ponds, & Landscapes! - Welcome! 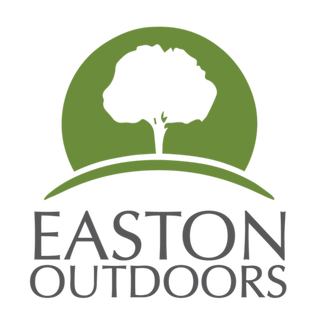 Copyright © 2019 Easton Outdoors. All Rights Reserved.